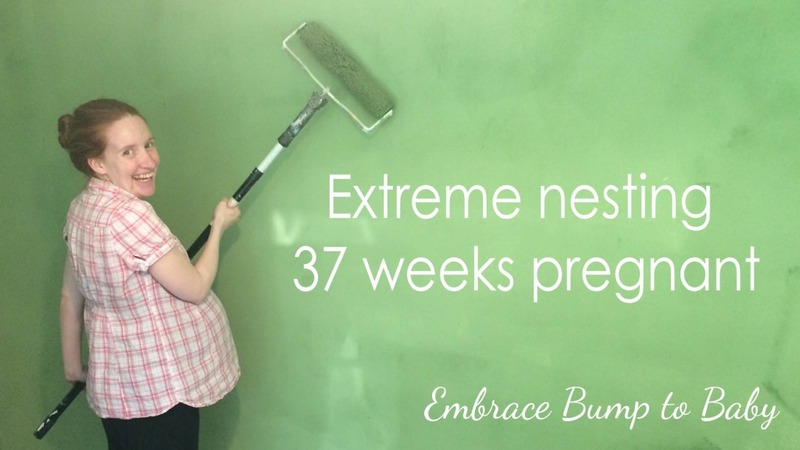 In my latest video blog entitled ‘Extreme nesting at 37 weeks pregnant’ I talk about all of the things I am doing to prepare for my baby’s arrival. 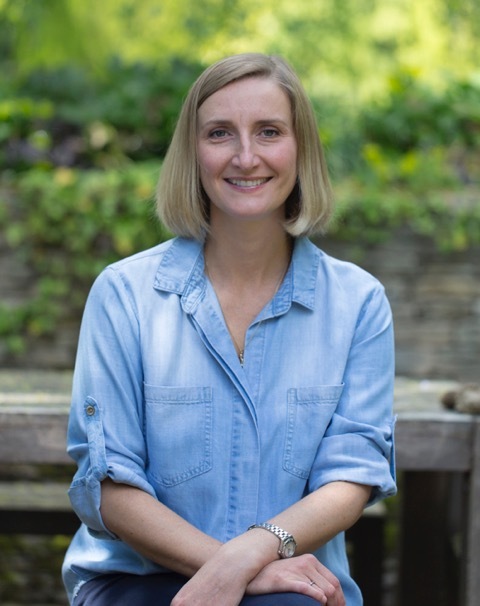 Alongside my mindful and hypnobirth practice I had my first acupuncture session this week. 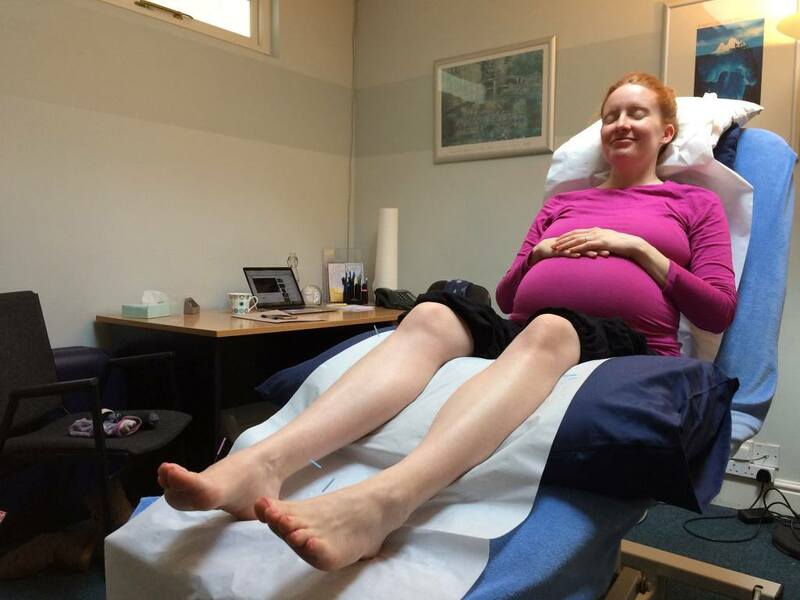 Prebirth acupuncture is a safe and effective treatment that can promote and enhance a natural and efficient labour. Treatment can start from 36 weeks with the aim of preparing the cervix and pelvis for labour while also promoting your sense of well-being and relaxation prior to your due date. I enjoyed our session and meditated while the needles were in. It was nice to spend an hour relaxing and focusing on my body and my baby who was making her/his presence known throughout the session. I feel that I have sped up over the last couple of weeks to get lots of things finalised before the baby comes so taking an hour out just for me was really lovely. From 41 weeks acupuncture can be used as a natural form of induction. I originally contacted Helen earlier in my pregnancy to book in for a one-off session for when I hit 41 weeks. She explained the benefits of having several sessions to prepare rather than a panic session at 41 weeks! Jasper (my first baby) arrived 10 days past his due date and I was quite happy for him to come when he was ready. (Read my full birth story here.) However my hospital was starting to talk about medicalised induction so I had researched natural ways of getting things started and acupuncture appealed to me. (I didn’t end up having acupuncture as Jasper came the day before the session I had booked at 41 weeks + 4 days.) Please note as any form of induction whether medicalised or natural is still attempting to persuade your body to start labour before perhaps it/your baby is ready so think carefully before taking any action. Acupuncture is also an ideal form of treatment during pregnancy as it offers drug free relief for a multitude of pregnancy related conditions: e.g. morning sickness, anxiety and fatigue, pelvic girdle pain, pregnancy related hypertension and constipation. Breech babies can be encouraged to turn using moxibustion. If you are based in Oxfordshire or Buckinghamshire please contact Helen to book an appointment or ask any questions. Mention Embrace Bump to Baby when you speak to her for block session discounts.